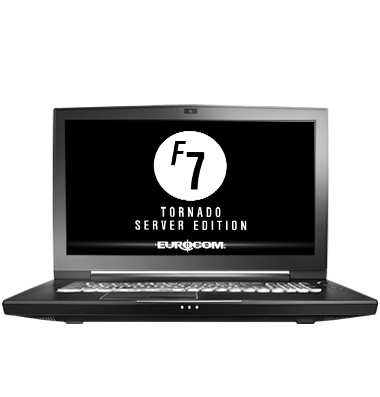 Launching Eurocom Tornado F7 Server Edition, heavy-duty Intel XEON based laptop with an all-in-one design with integrated display, keyboard and built-in UPS/battery pack, ensuring you have dedicated Server on the Go capability anytime, anywhere. 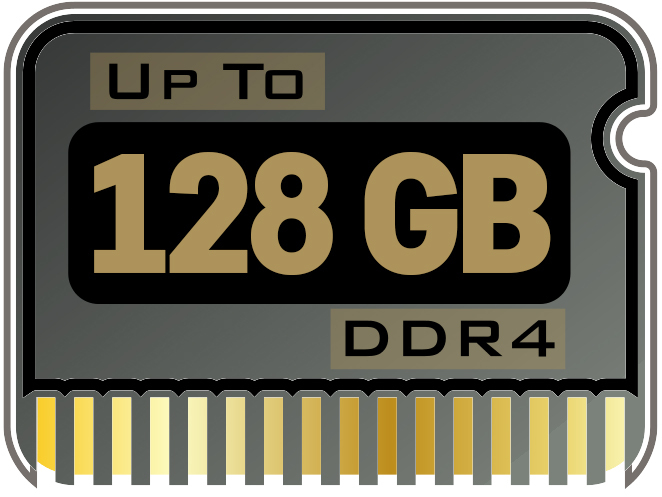 EUROCOM Tornado F7 Server supports up to 22TB of storage with five physical drives in RAID 0/1/5/10 and up to 128GB of memory. 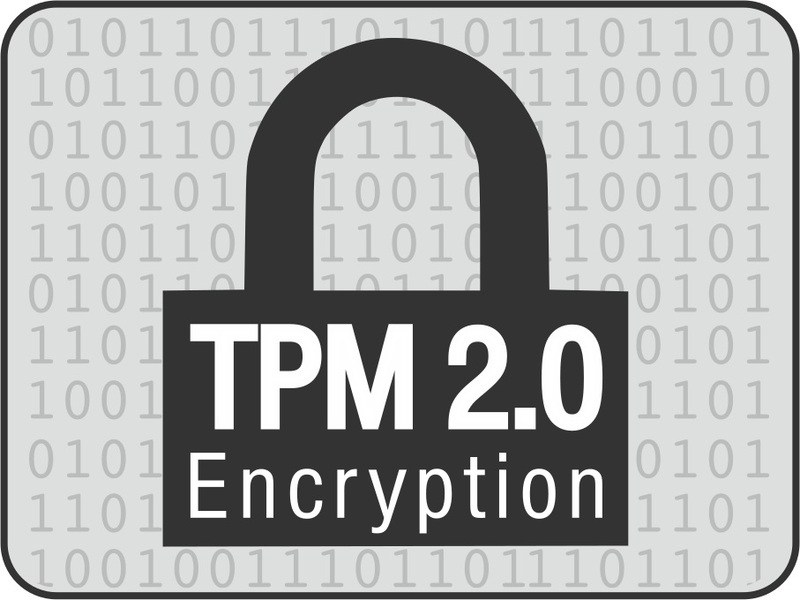 Security: Smartcard Reader, TPM 2.0; Fingerprint; BIOS Disk Encryption; Kensington Lock; HDD BIOS Password; optional "anti hacking" with webcam, mic and WLAN removed.